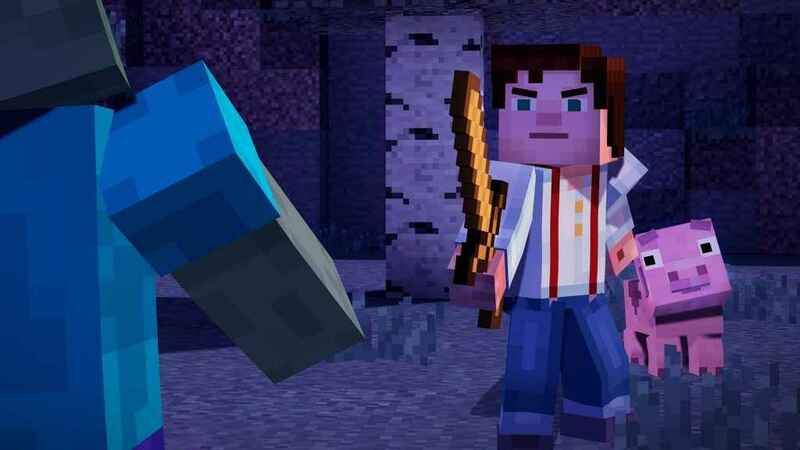 Season One of the Minecraft Story Mode Netflix adaptation is coming to the film and television streaming platform in just under a weeks’ time on the 7th November. The news broke on the Netflix website earlier today, alongside a new trailer. Certain sections of which have been taken directly from earlier trailers of the original video game. 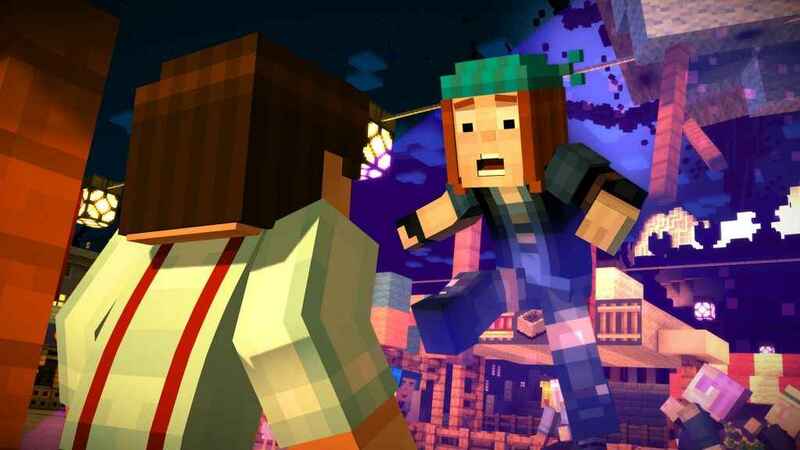 Featuring the acting talents of Patton Oswald, Ashley Johnson, Dave Fennoy, and co., the Netflix version of Minecraft Story Mode would appear to be a pretty faithful rendition of 2015’s graphic adventure. At least visually, if today’s trailer is anything to go by. And, while it might not provide the same degree of interactivity as its video game counterpart, it should prove to be a rather novel experience for fans of video games and episodic television shows alike. Especially if, like me, you still haven’t got around to playing the Telltale version. But don’t take my word for it. You can watch the full trailer with your own eyes, right here. We already knew Minecraft Story Mode was going ahead despite the numerous financial problems facing the studio Problems that resulted in 90% of the developer’s work force losing their jobs in one fell swoop and the cancellation of various projects, including The Wolf Among Us and Game of Thrones Season 2. However, in recent weeks, Telltale has signed a deal with Skybound Entertainment, to produce the remaining two episodes of The Walking Dead: The Final Season. Both of which were initially under threat following the studio’s closure, leaving fans concerned they wouldn’t get to witness the conclusion of Clementine’s epic, multi-series adventure.